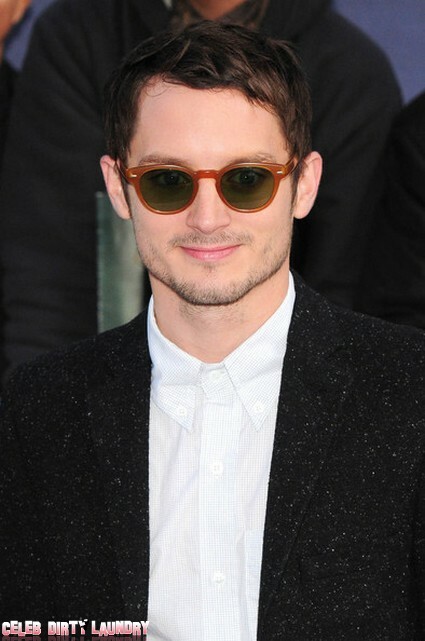 Elijah Wood, well known for his amazing performance as Frodo Baggins in the Lord of the Rings, says that he can’t wait to get married and have children.Elijah Wood spent most of his adult life filming The Lord of The Rings trilogy, but admitted that he wants to finally settle down in his personal life. It’s kind of weird for me to see that Eijah’s 30 years-old now, when watching the Lord of The Rings and taking a look at him today it seriously looks like he hasn’t aged a day at all. Also seeing how old he is makes me feel a little sad to be honest I remember seeing The Lord of The Rings: The Fellowship of The Ring the day it released when I was 7 years-old, it makes me feel like I’m getting a little old. Elijah will be reprising his role in the upcoming The Hobbit films, he’s said that even though he’s been busy a lot with his career that there’s always time to for women.